Doors open at 8.30pm. Tickets are £12 advance + booking fee and are available from the sites below. 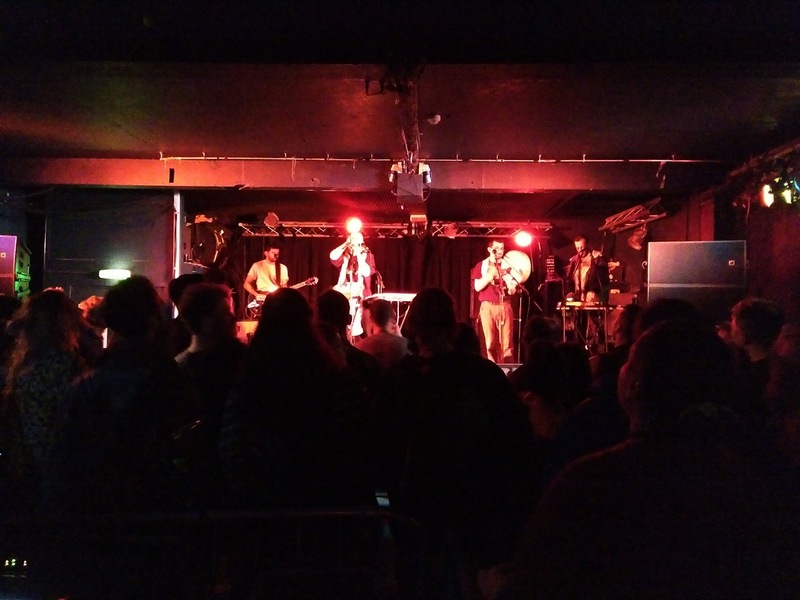 Palestinian rooted, London-based hip-hop group 47SOUL will be performing at The Exchange on Friday 8 December. 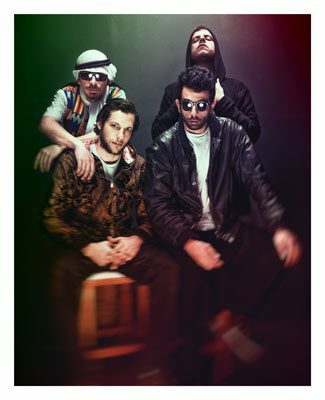 Their energetic Electro Arabic Dabke ‘ShamStep’ sound and powerful lyrics in English and Arabic has rapidly amassed an international fan base. The lasting impact of each show is testament to their growing popularity and respected presence in the underground music scene. The LBD Sound-System DJs will kick-off proceedings, playing a mix of vintage and modern grooves.